Cradle Of Filth Live Photos From Helsinki By Sam Roon! 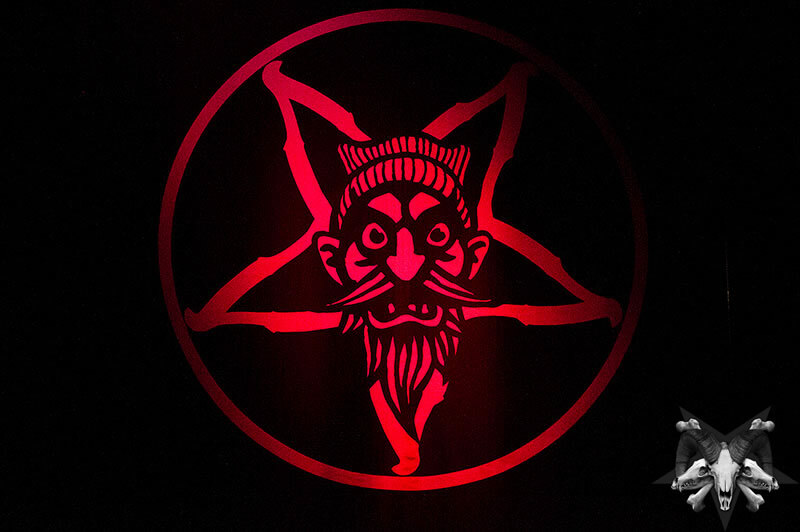 Cradle Of Filth headlined at Nosturi in Helsinki, Finland on Saturday, November 21st, 2015. All photos by Sam Roon. 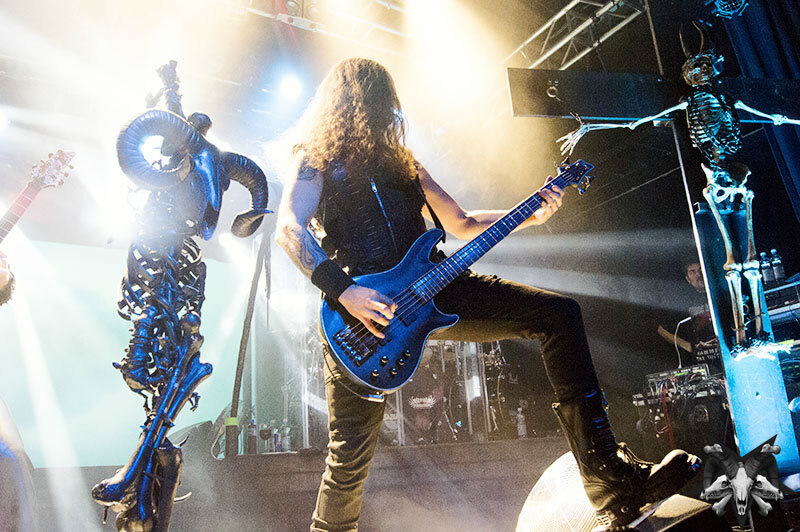 Sepultura Live Photos From Helsinki, Finland By Sam Roon! 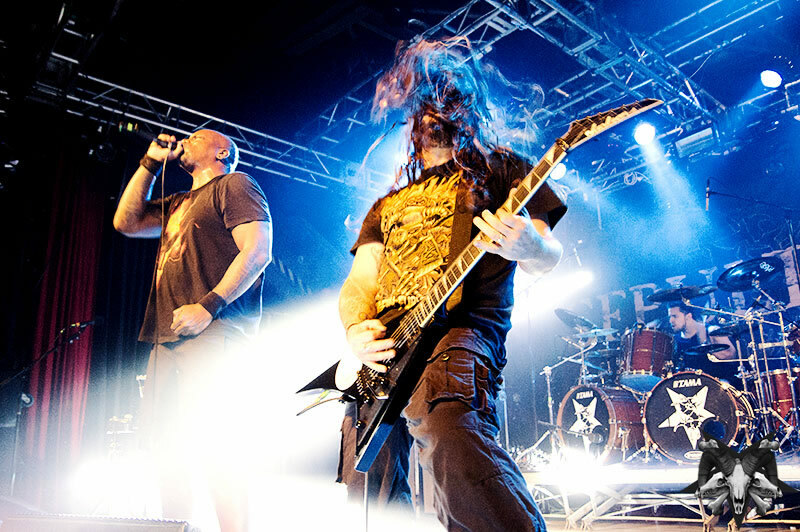 Check out our exclusive photos of Sepultura! Fear Factory Live Photos From Unioni Festival In Helsinki, Finland By Sam Roon! 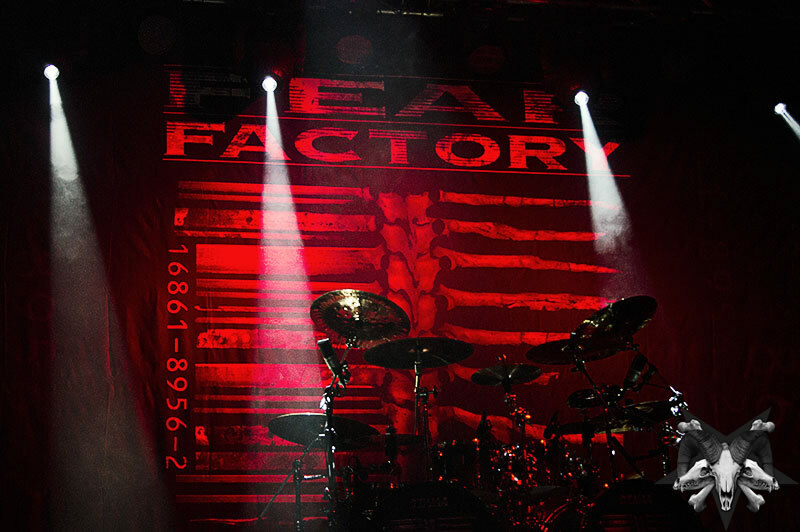 Check out our live photos of Fear Factory! 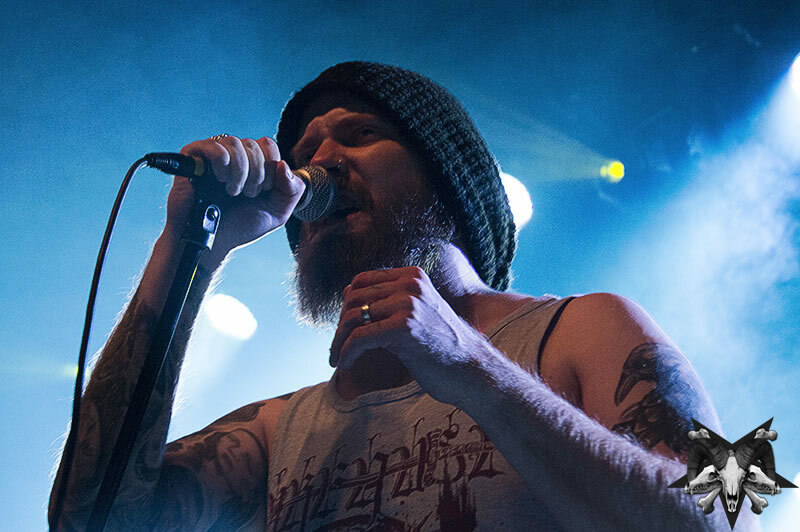 Swallow The Sun Live Show Review From Unioni Festival, Helsinki, Finland! 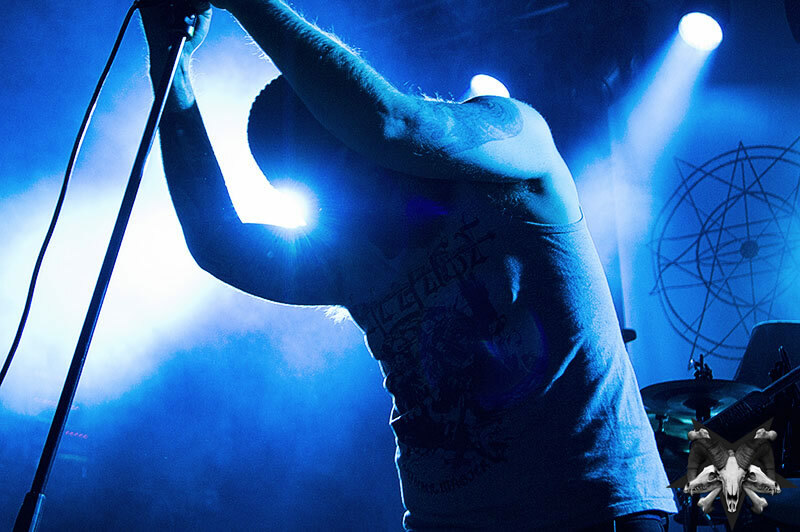 Swallow The Sun Live Photos From Unioni Festival In Helsinki, Finland By Sam Roon! Check out our exclusive live photos of Swallow The Sun at The Circus in downtown Helsinki for the 2015 Unioni Festival! A.R.G. Live Photos From Unioni Festival In Helsinki, Finland By Sam Roon! 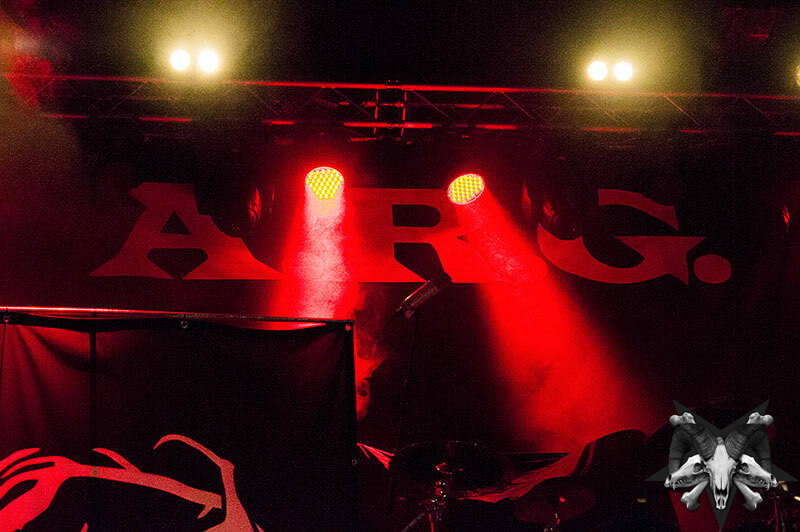 Check out our exclusive live photos of A.R.G. at The Circus in downtown Helsinki for the 2015 Unioni Festival! 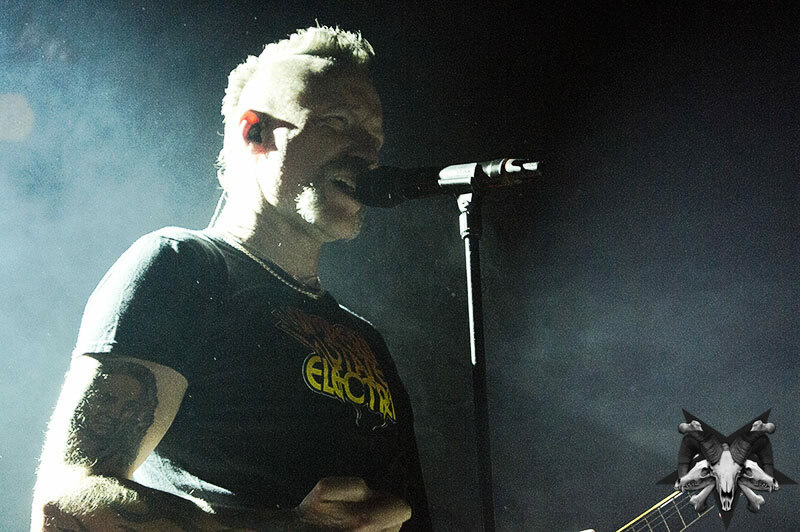 Mustach Live Photos From Unioni Festival In Helsinki, Finland By Sam Roon! Mustach performed live at The Circus in downtown Helsinki, Finland for the Unioni Festival on November 6th 2015. All photos by Sam Roon. See more photos from Unioni 2015 HERE! Rytmihäiriö Live Photos From Unioni Festival In Helsinki, Finland By Sam Roon! Check out these live photos of Rytmihäiriö at The Circus in downtown Helsinki for the 2015 Unioni Festival! 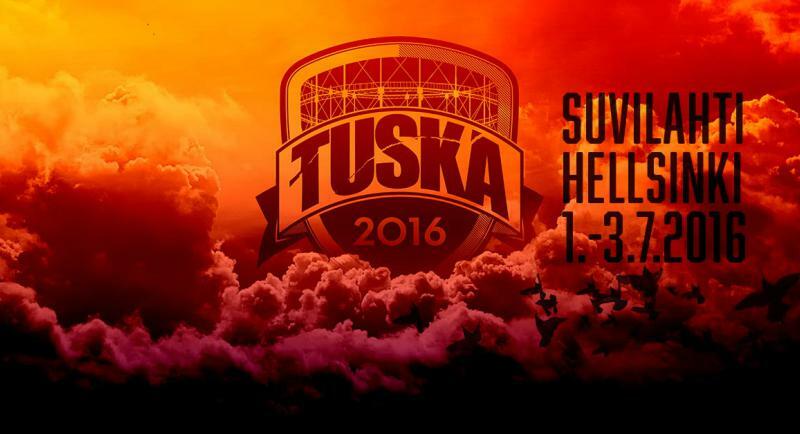 Katatonia, Lordi, Havok And Delain Announced For Tuska 2016! 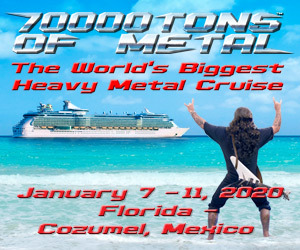 Tickets On Sale Today. 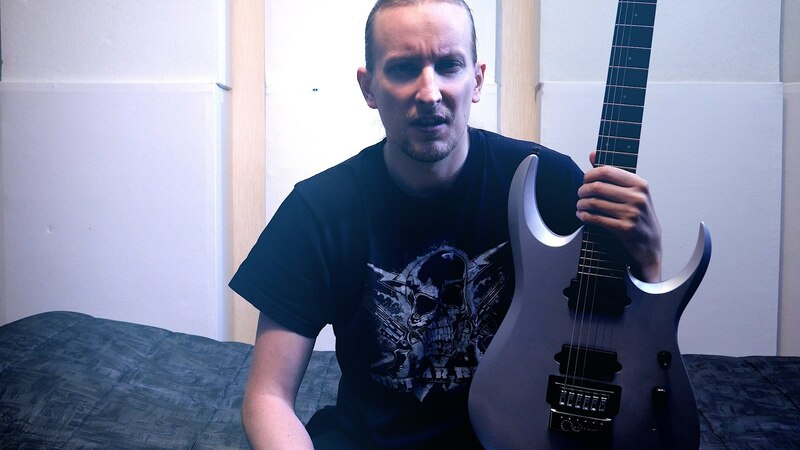 Wintersun’s Jari Mäenpää Launches New Official YouTube Channel With “5 Guitars 5 EverTunes” Video! Jari Mäenpää Shows Us Once Again Why He’s The Master!